Wow! 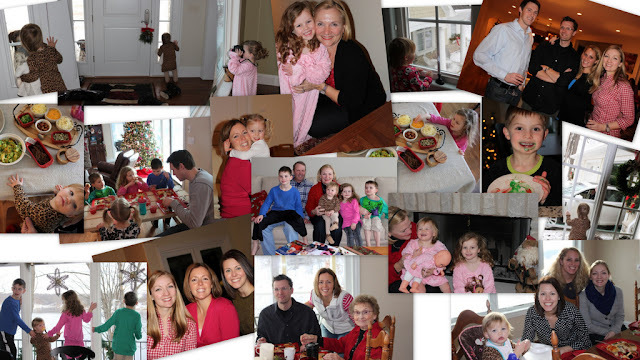 What a Christmas! I had such a wonderful time with my family and friends over the last week. 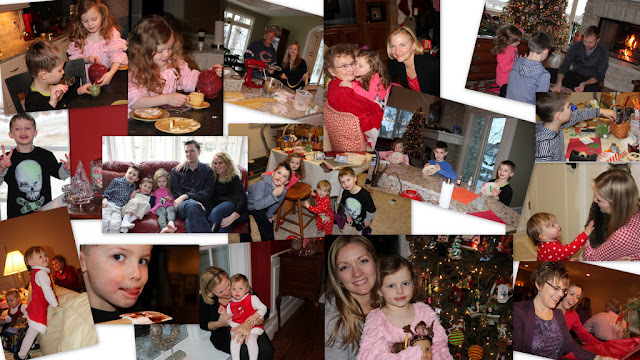 It all started with my mom’s birthday and was a continuous stream of visits, meals, parties, and gift opening. Not that I was surprised, but the holidays were filled with lots of really amazing food and drinks. Lots. Some of my favorites were homemade chicken and noodles (my dad and I have a tradition of making the noodles on Christmas Eve), butternut squash risotto, pork brined for 48 hours (my brother is a master), hot buttered rum, and lots of delicious desserts. Like the rest of the population, I like to hit the “reset” button on January 1. I look forward to clean eating, regular work-outs, and old routines. Last January 1 I wrote about one of my favorite healthy desserts, berries and cream. I will definitely make that again if I have a sweet craving. One of my absolute favorite diet foods is soup. 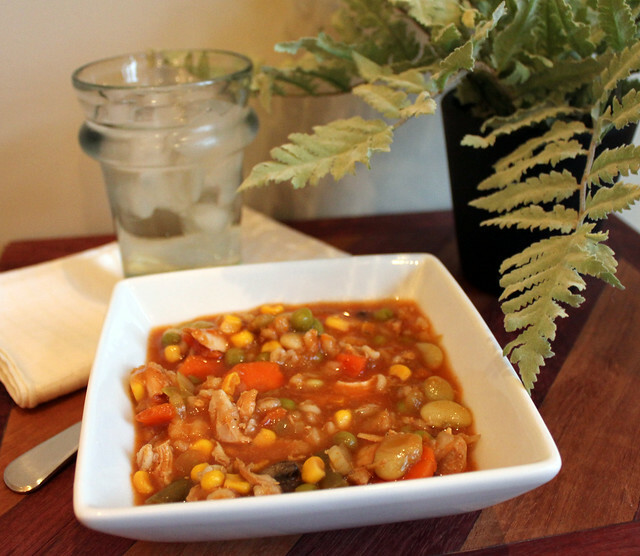 My parents have been making this Chicken Vegetable Barley Soup for years. It is so incredibly healthy and tastes great. The “secret” ingredient in this soup, that makes it different from other chicken vegetable soups, is Chile Lime Salt. You can usually find this seasoning in the ethnic section of the grocery store. It adds a great kick. This soup starts with a whole chicken, so needless to say, it makes a huge batch. It freezes beautifully so it is the perfect healthy food to stock in your freezer. Place the chicken in a large soup pot with five cups of water. Cover, and bring to a boil. Reduce heat and simmer until the chicken is cooked through. Remove the chicken from the water and allow to cool slightly. Remove the skin from the chicken and discard. Pick off all of the meat and coarsely chop, set aside. Skim off the fat from the top of the cooking broth. Add the chicken broth, tomato juice, onions, carrots, cabbage and mushrooms. Bring the mixture to a simmer and cook until the vegetables are softened. Add the frozen vegetables and chicken and simmer until warmed through. Stir in the barley and cook according to package instructions. Finally, season with the Better than Bullion, Chile Lime Salt, and salt and pepper. I will be making this recipe again very soon. Yummy recipe.